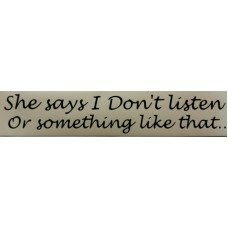 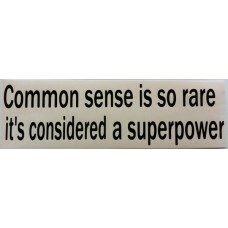 It is for ONE Quality NON-REFLECTIVE Vinyl Decal "Common sense is so rare it's consid.. 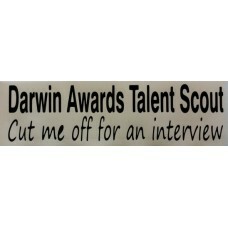 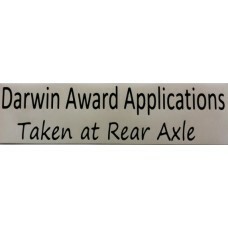 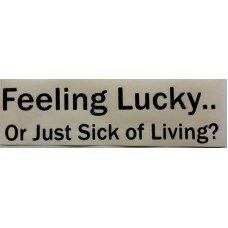 It is for ONE Quality NON-REFLECTIVE Vinyl Decal "Darwin Awards Talent Scout, Cut me ..
Bumper Sticker Decal - Feeling Lucky or Just Sick of Living? 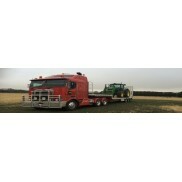 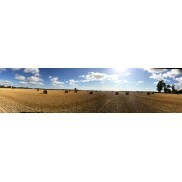 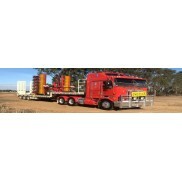 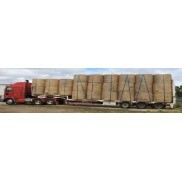 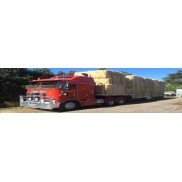 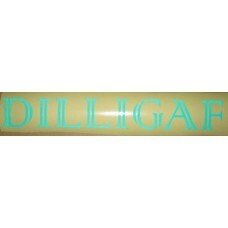 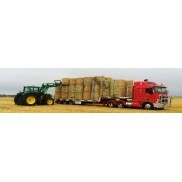 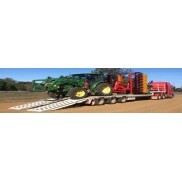 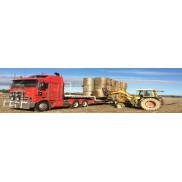 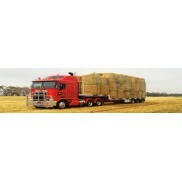 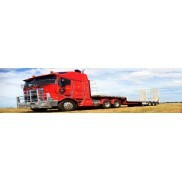 Did you know that several of this country’s major transport fleets use Reflective vinyl on their tru.. 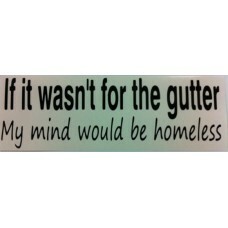 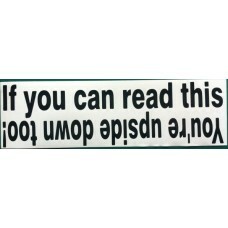 It is for ONE Quality NON-REFLECTIVE Vinyl Decal "If it wasn't for the gutter, my min..
Bumper Sticker Decal - If You Can read This You're Up-Side-Down Too! 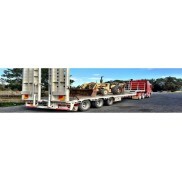 It is for ONE Quality NON-REFLECTIVE Vinyl Decal " If you can read this, You're upsid..
Did you know that several of this countries major transport fleets use Reflective vinyl on their tru..